THE MOST COMFORTABLE DRESS YOU WILL EVER OWN. Sorry to shout but this dress is a dream to wear. I named it after myself as I practically live in the ones I own. 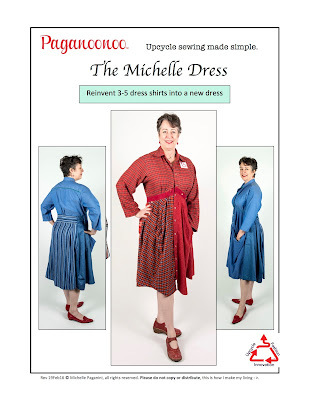 This is the story of how dress forms became my secret weapon for upcycling. It is a long post but stick with me, it comes full circle!